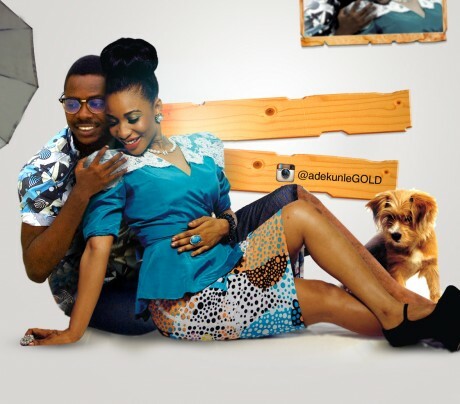 Self-dubbed the King of Photoshop, Adekunle Gold definitely knows how to play with pictures. The singer-designer created some of the best photoshop pictures you’d ever see, striking poses with celebrities like Toolz, Tonto Dikeh & Tiwa Savage. August Udoh rates in this week as our Top Photographer in Lagos! I like those photoshop of yours.